Your smartphone is great until you crack the screen and have to pay half the cost of the phone to get it repaired. 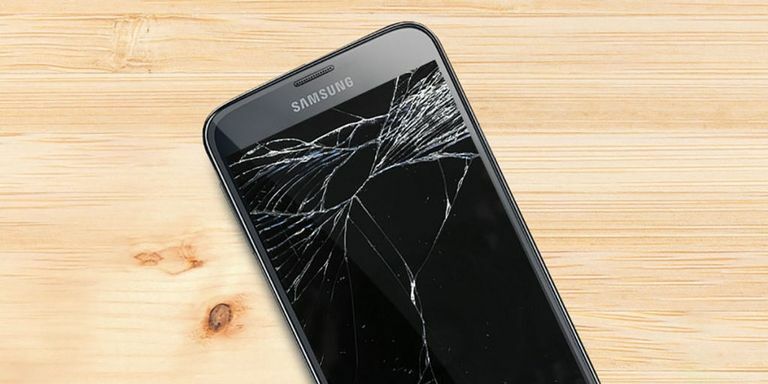 But in the near future, your phone may feature a screen that will heal itself when shattered. A researcher at the University of Tokyo has developed a polymer that soon will make screen repairs a thing of the past. The polymer material “polyether-thioureas” can heal itself after cracking without the need for extreme heat or pressure. The discovery of this “self-healing glass” was made by accident while the researcher Yu Yanagisawa was studying new adhesives. He noticed that the polymer he was examining had the ability to heal itself when cut. You just need to press the glass together by hand for 30 seconds at 70 degrees Fahrenheit (21 degrees Celsius) — basically at room temperature. The material turns back into a flawless sheet of glass in only a matter of hours. This huge discovery could forever change the way the broken screens of expensive phones like the iPhone are repaired.